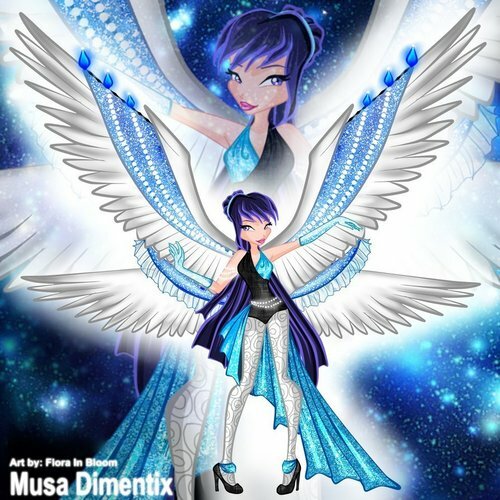 musa 4life. . HD Wallpaper and background images in the Musa from WINX club. This pic is so sweet. Is this a fan art? Wow.......!!!!!!! Dimentix,huh? I love Musa Dimentix!!!!!! !